Dams expert design team can help you address spatial planning, logistical and design challenges to ensure your furniture choices make the best use of the limited space available in each working environment. Space planning is an essential part of the modern day office and a carefully considered design can tremendously improve the practicality and aesthetics of any space. We have a dedicated, in-house space planning department to offer solutions, whether it be space planning, workplace design, or maximising your workspace. 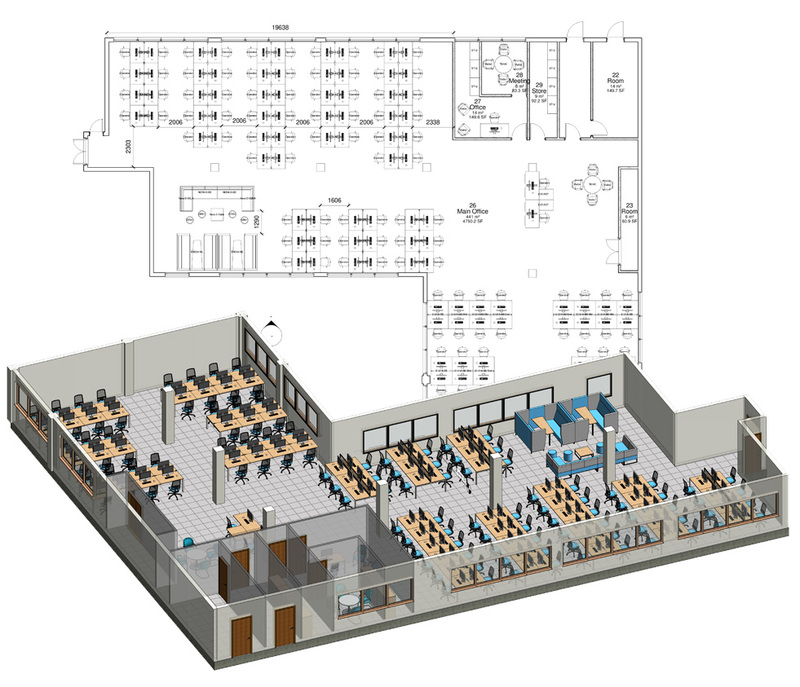 Dams in-house CAD design team also means that we can offer a complete project management package, including space planning and layout, delivery scheduling and assembly on site.